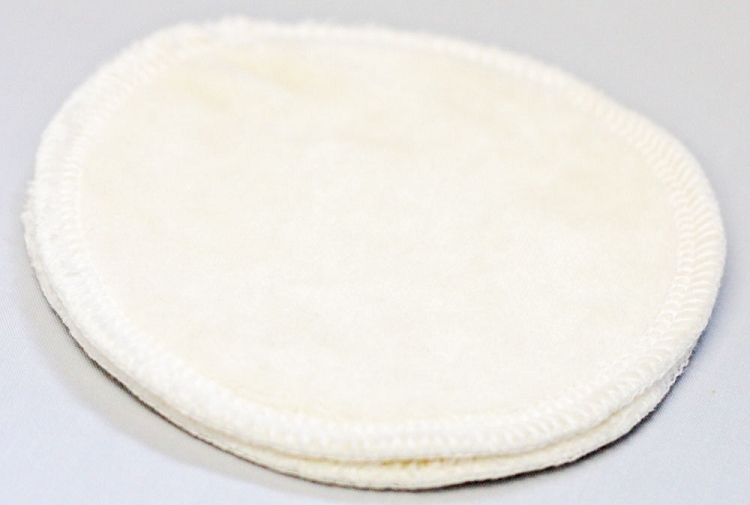 These nursing pads also feature 2 thirsty layers of Bamboo Fleece and a smooth serged edge. 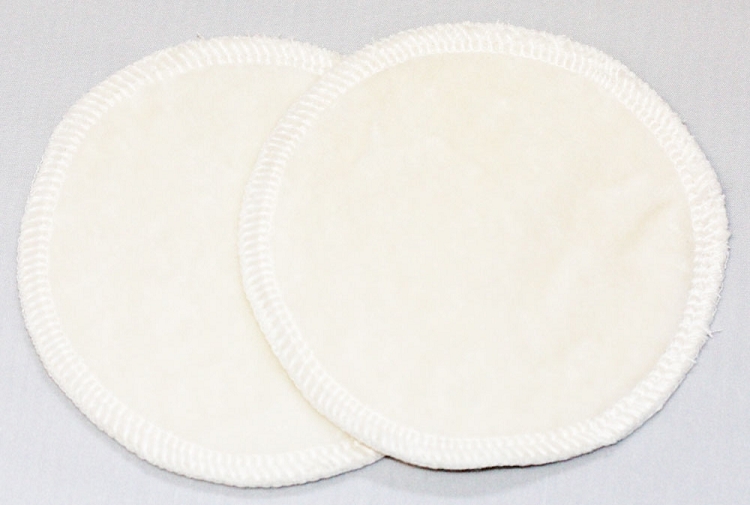 These are NOT a water resistant nursing pad as there is no barrier layer. With that in mind, you can use them both on their own, or double them up over another pair that does have a barrier layer (either PUL or Wool).